Tbilisi city author­i­ties have come under fire for a recent decision to privatise a plot of land in central Tbilisi. The sale was for just ₾1 ($0.40), to a company connected to Georgia’s wealth­i­est, and perhaps most influ­en­tial person — bil­lion­aire ex–Prime Minister Bidzina Ivan­ishvili. 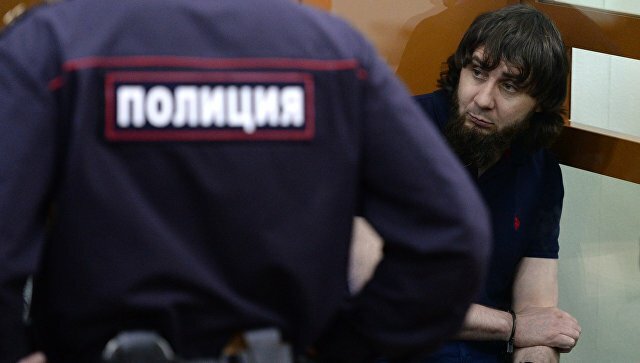 On 13 July, Moscow City District Court concluded the trial of five Chechen-born men accused of murdering Russian oppo­si­tion politi­cian Boris Nemtsov. All were found guilty and sentenced to 11–19 years in prison. Human rights activist Mehman Galan­darov was found dead in Baku Detention Centre on 28 April; according to an official statement by the author­i­ties, Galan­darov committed suicide. Mikayel Zolyan is a historian and political analyst from Yerevan, Armenia. He writes for the Regional Studies Centre, a think tank, and teaches at the Brusov Uni­ver­si­ty of Languages and Social Sciences. The Repub­li­can Party under President Serzh Sargsyan hopes to solidify its grip on power when Armenians go to the polls on 2 April. But, new devel­op­ments amongst the oppo­si­tion along with the death on hunger strike of the ‘Bread Bringer’ have made the contest far more unpre­dictable than the ruling party would like.